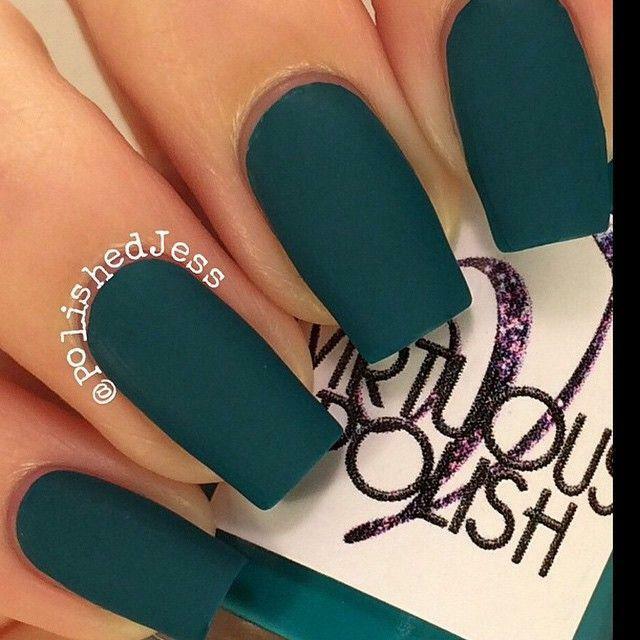 KINDNESS This beautiful shade of emerald green is a part of Seven Virtues Collection. This darling swatch by @polishedjess The color itself is a bit lighter in person! Pre-Order your Seven Virtues mini Collection today!